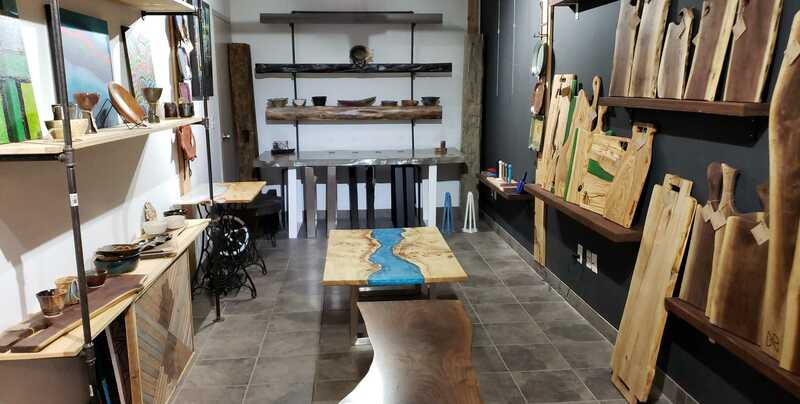 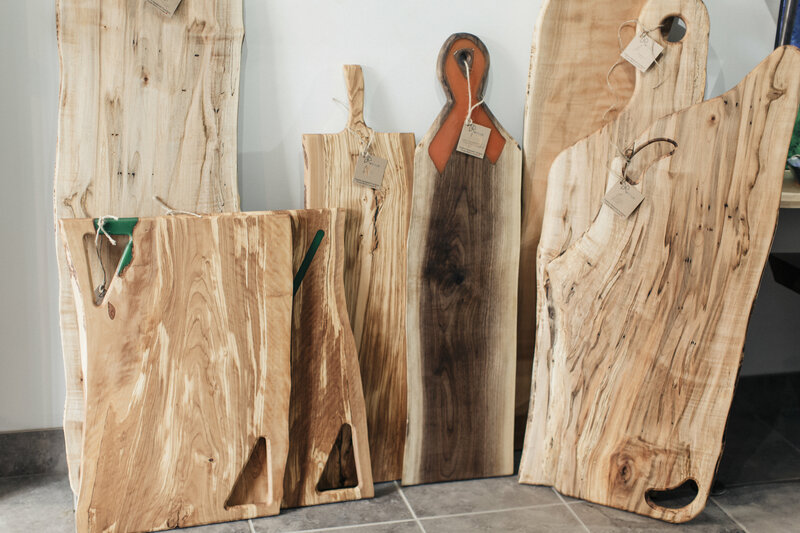 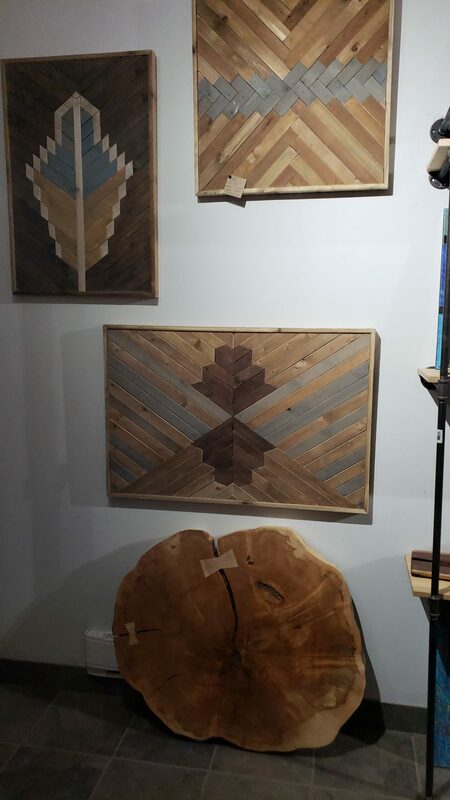 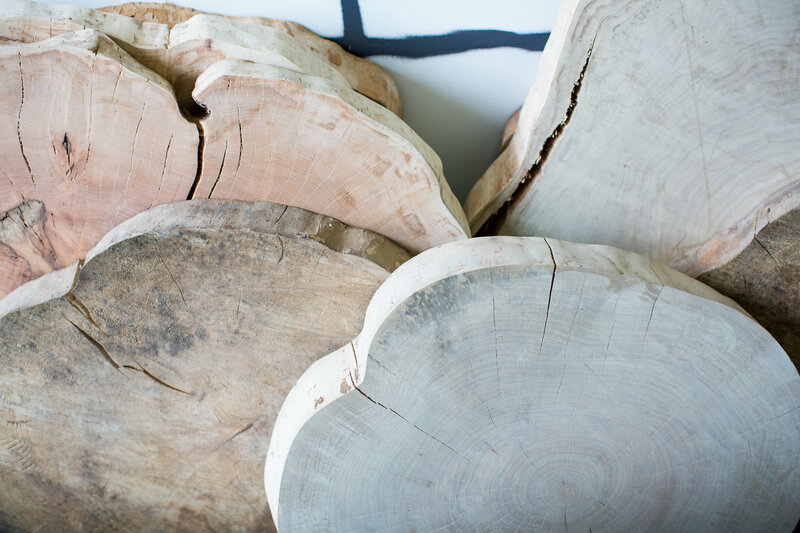 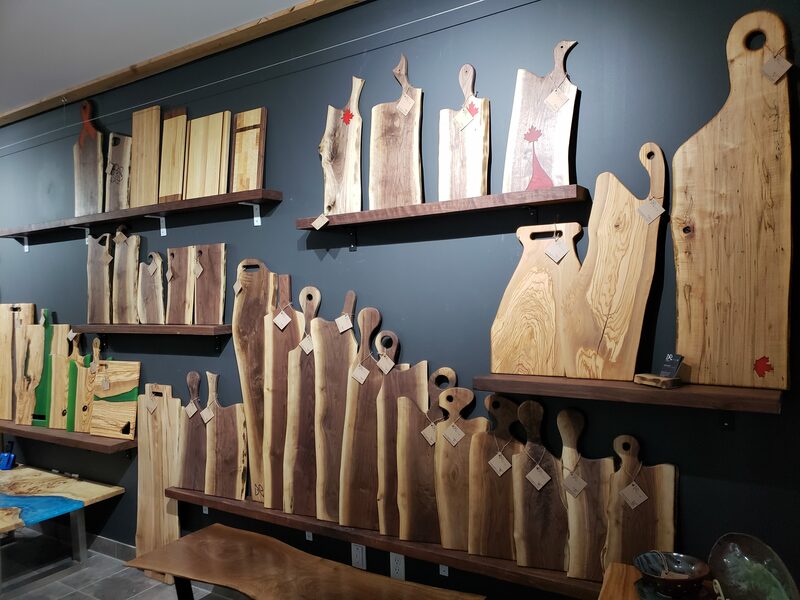 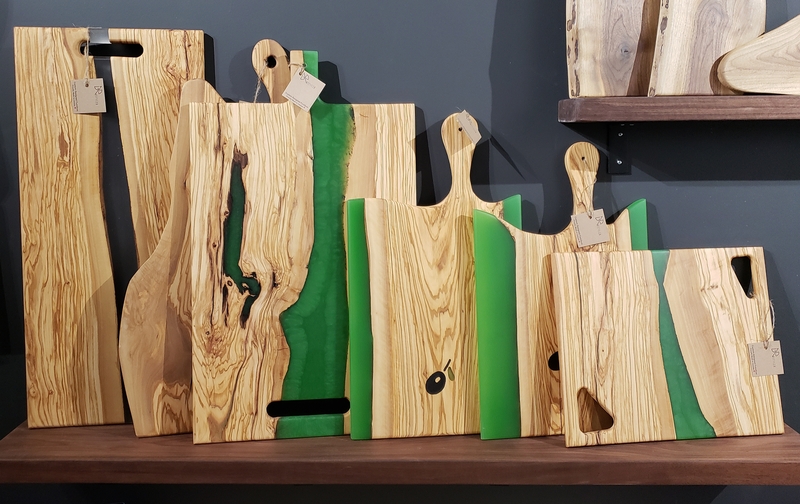 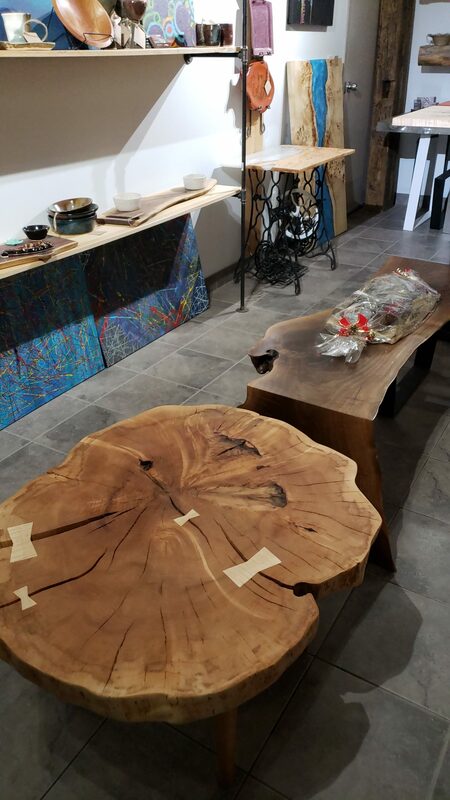 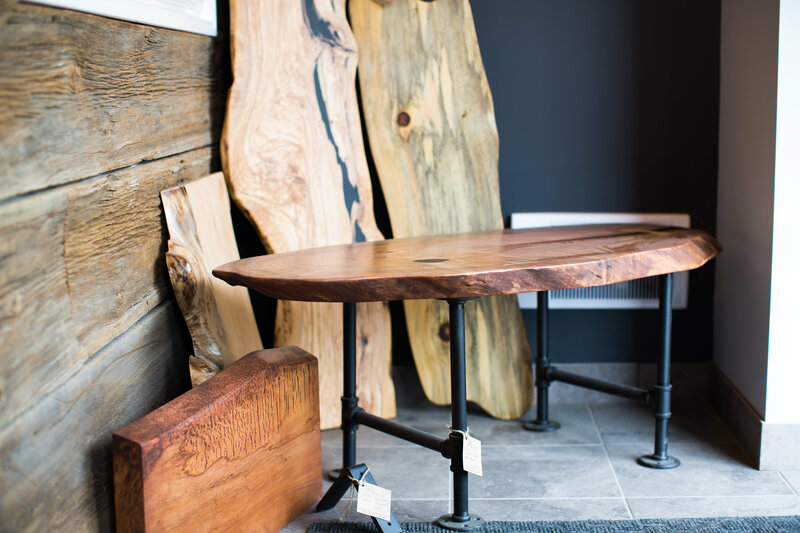 Come in and see/feel different woods, shop our selection of Charcuterie boards, and discuss your project ideas with us. 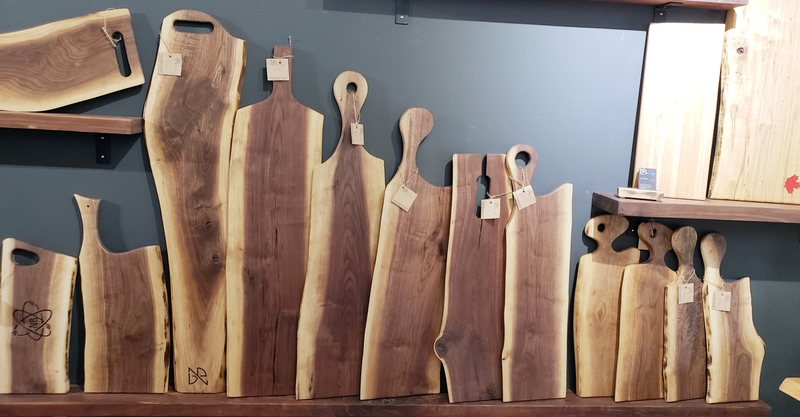 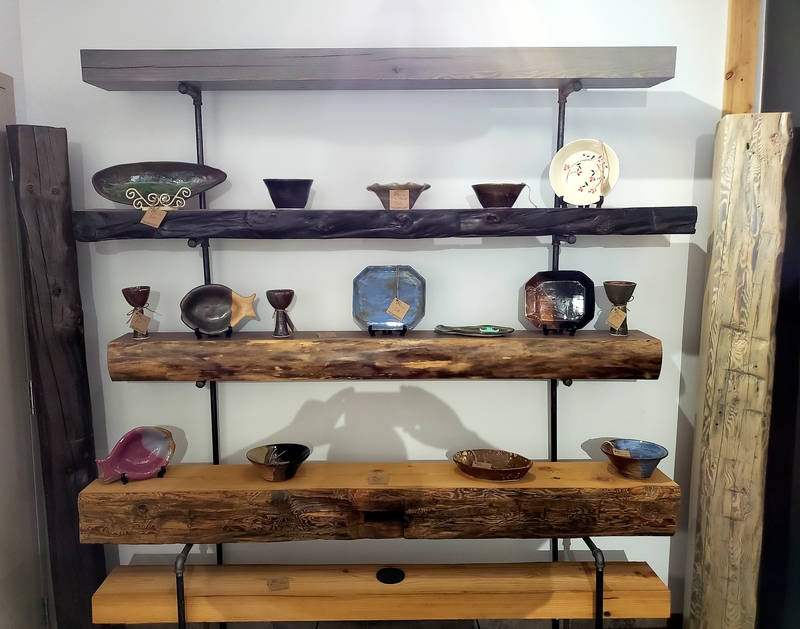 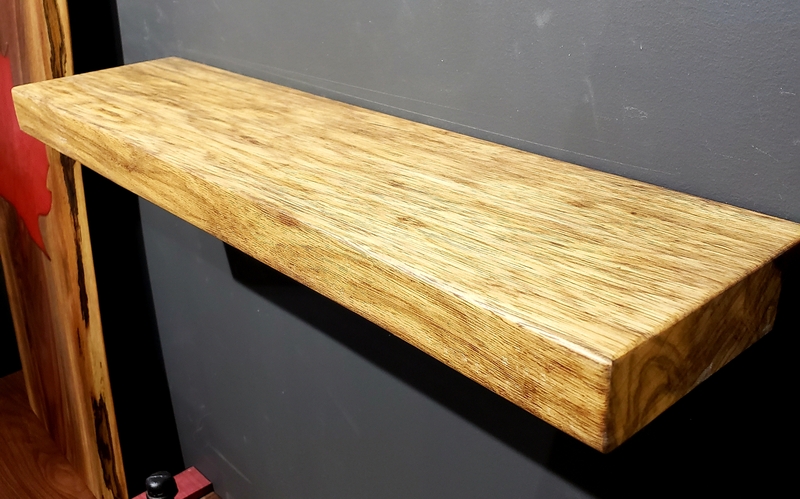 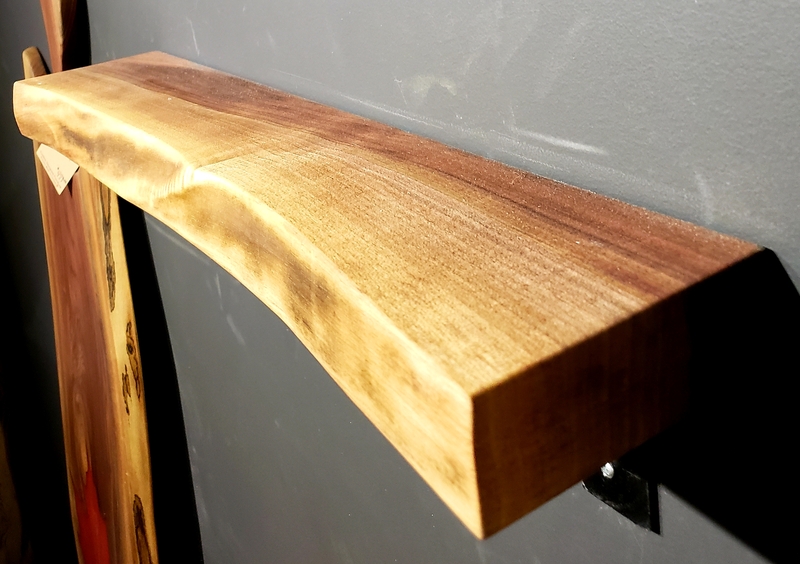 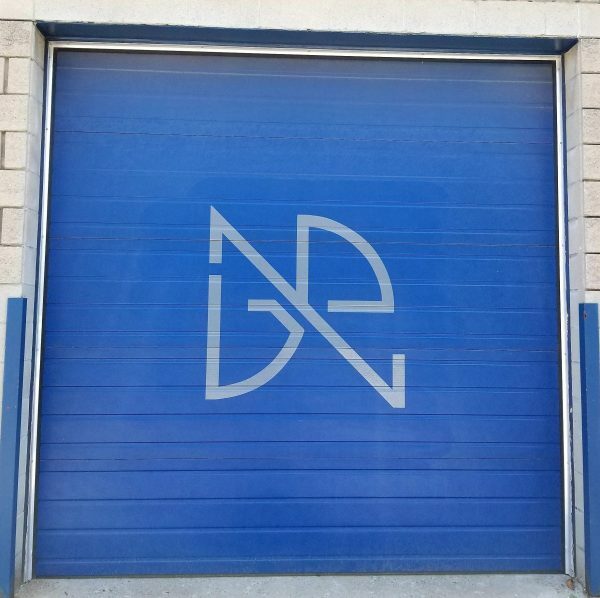 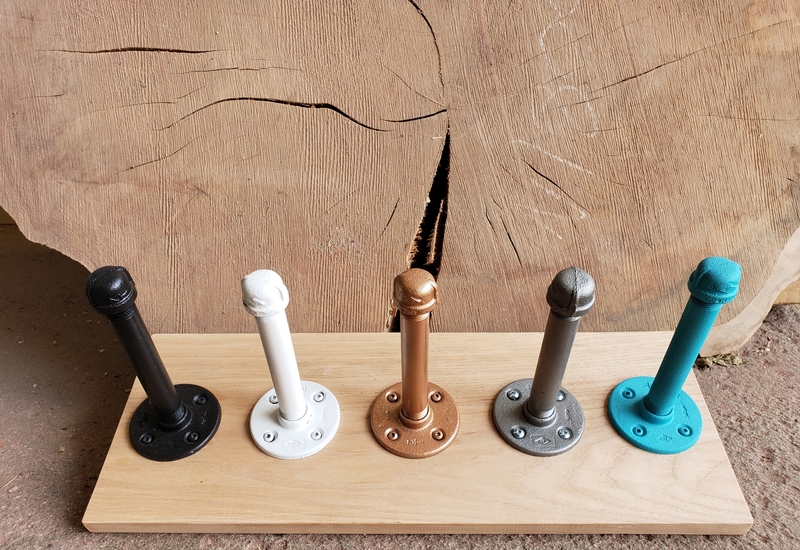 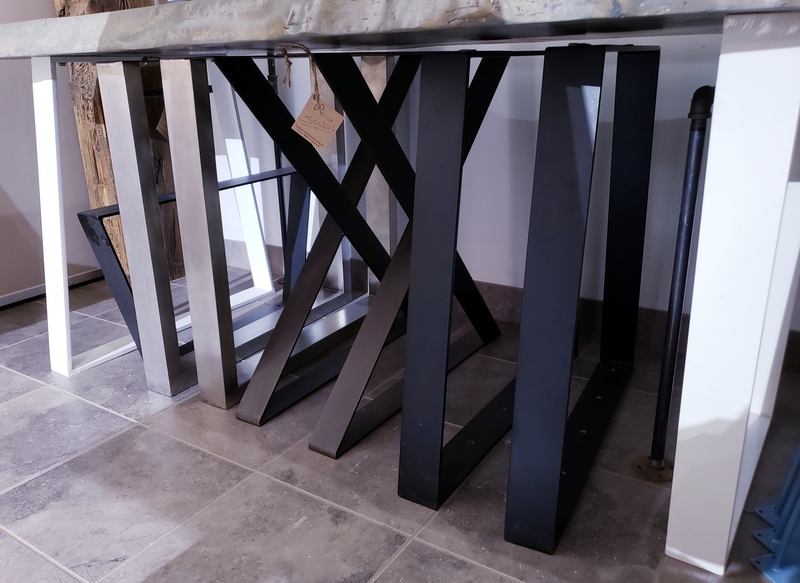 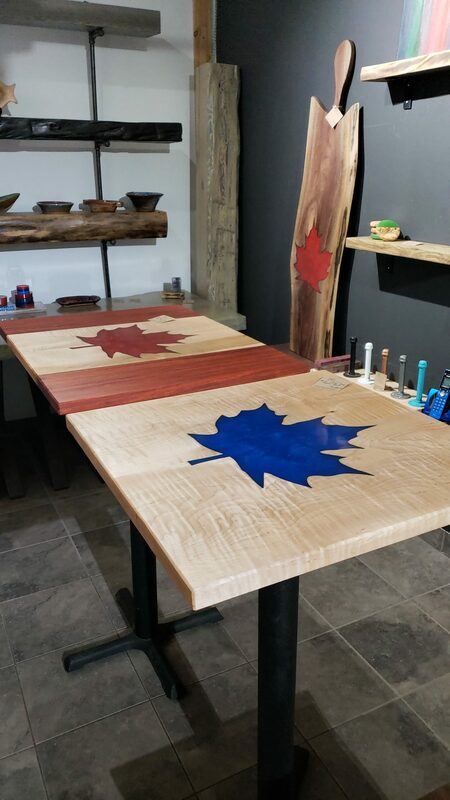 Due to the nature of our business, we are not always on-site and could be off-site doing an install, visiting one of our local artisan partners or selecting that perfect piece of raw wood for our next client. 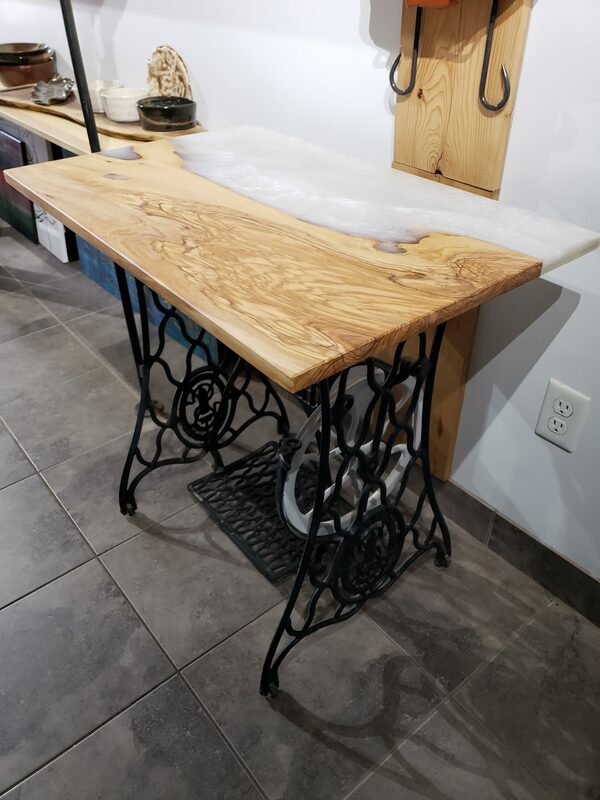 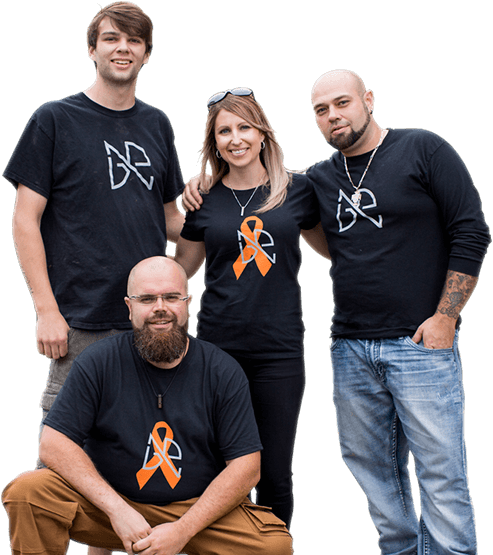 It is best to contact us and book an appointment or call before you visit to ensure the highest level of customer service.